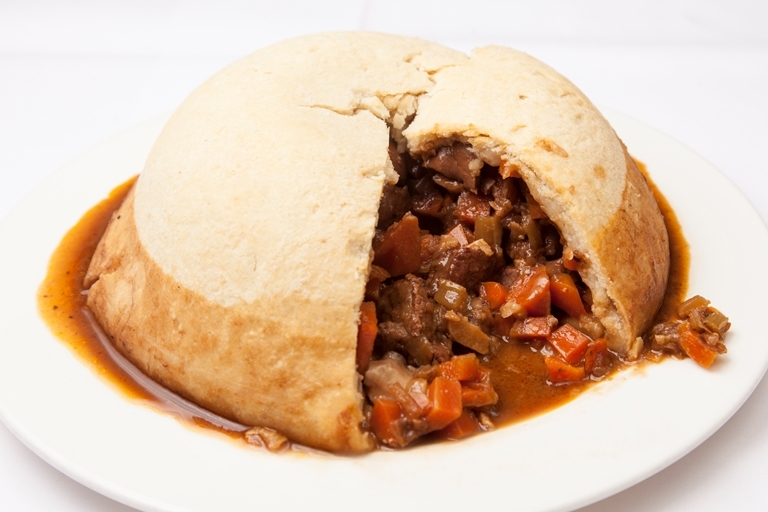 Andrew MacKenzie's steak and oyster pudding recipe is a hearty amalgamation of two British classics - steak and kidney pudding and beef and oyster pie. Serve this dish at the centre of a table with your choice of sides - some mash and winter greens would work perfectly. Use a hard-working cut of beef for the filling, such as breast or chuck steak.